Rochester Philharmonic Orchestra Music Director Ward Stare returns to the podium this week to begin the year auspiciously. He'll be joined by the excellent, Grammy-winning Canadian violinist James Ehnes to perform one of the greatest (if not the greatest) concertos in the violin repertoire: Beethoven's Violin Concerto in D major, a perfectly balanced model of classicism. To complement it, Stare has chosen two sumptuous showpieces heavy on the three-quarter time: Maurice Ravel's "Valses nobles et sentimentales," and an orchestral suite from Richard Strauss's romantic, waltz-infused opera "Der Rosenkavalier." Look for CITY's review of this concert on January 13 online at rochestercitynewspaper.com. 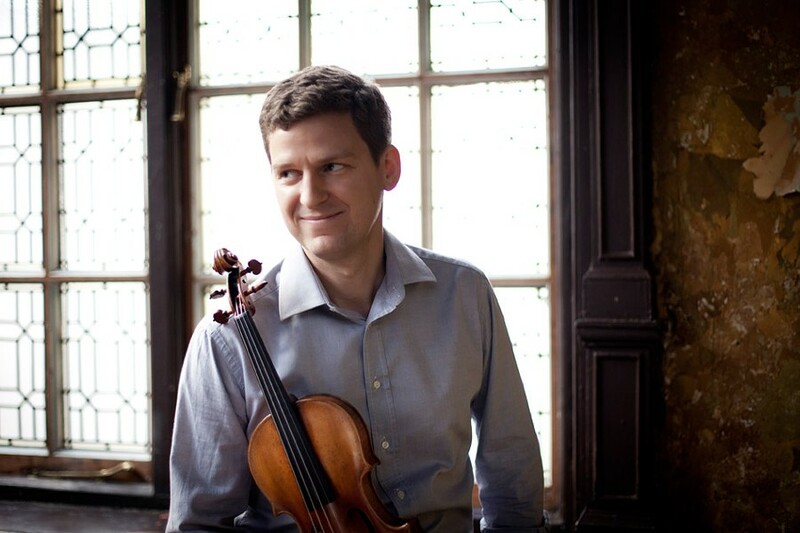 Rochester Philharmonic Orchestra with James Ehnes, violin, Thursday, January 12, 7:30 p.m., and Saturday, January 14, 8 p.m., Kodak Hall at Eastman Theatre. $23-$99. 454-2100; rpo.org. EDITOR'S NOTE: The start time for Saturday's performance has been updated to 8 p.m.